The global effort to increase water efficiency has been given a clear plan ahead following a recent meeting of international experts in Sydney. The international committee developing ISO 31600, Water efficient products – Rating, met recently at the offices of Standards Australia in Sydney to progress work on the standard. “Clarifying a scope at these international meetings gives the committee, and the associated industry, a snapshot of what the standard will cover once it is published,” Standards Australia chief executive Dr Bronwyn Evans says. The International Organisation for Standardisation Project Committee 316 (ISO/PC 316), Water efficient products – Rating meeting hosted 20 international experts from Singapore, Japan, China, UK, USA, Switzerland, and Australia. The week of committee meetings started with an opening address by the Assistant Minister for Agriculture and Water Resources, Senator the Hon. Anne Ruston. “Having the Assistant Minister open the meeting and draw attention to the work of the committee as part of a global effort to promote efficient use of water proves the commitment of the Commonwealth Government in working with industry and experts to deliver for global consumers,” Bronwyn says. 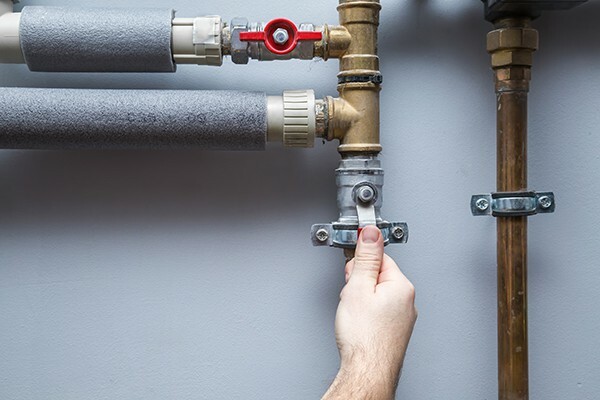 “While this work started in Australia, it is the developing nations of the world and countries without water efficiency standards that stand to benefit most from the work of ISO/PC 316,” Standards Australia Technical Committee and ISO Project Committee 316 chair Dr Steve Cummings adds.